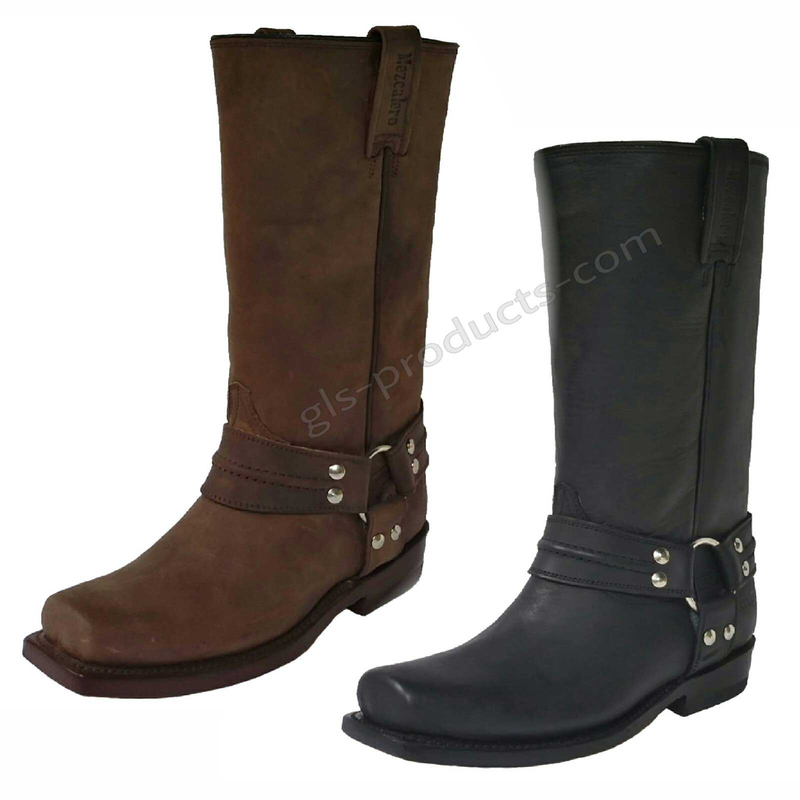 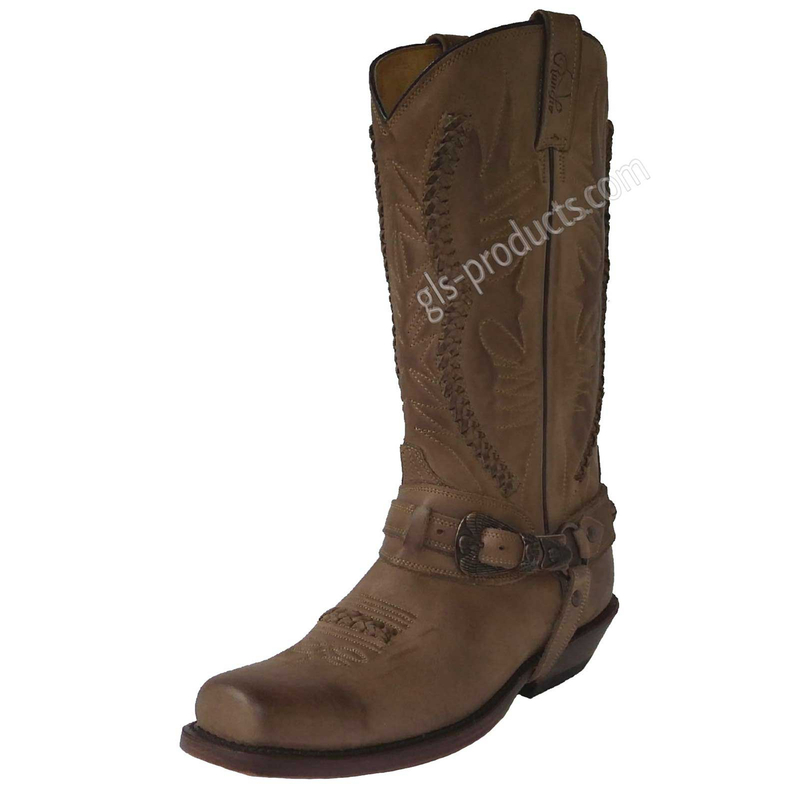 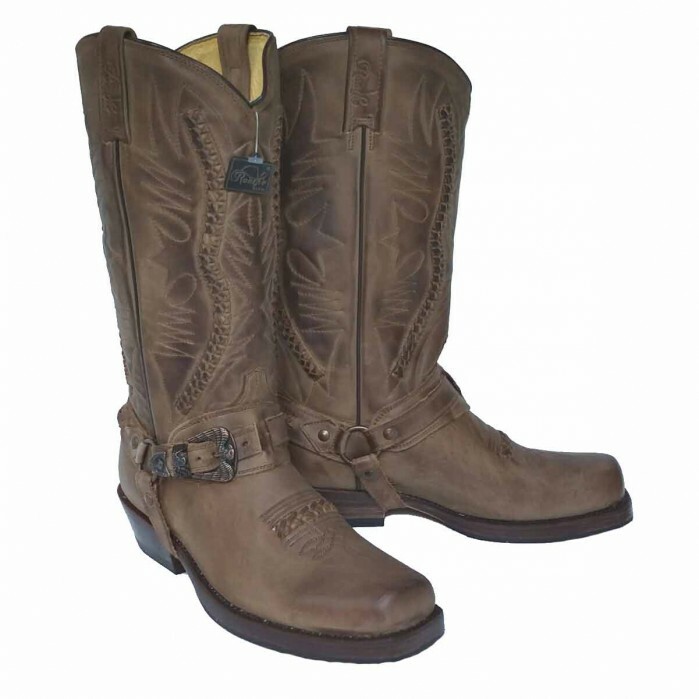 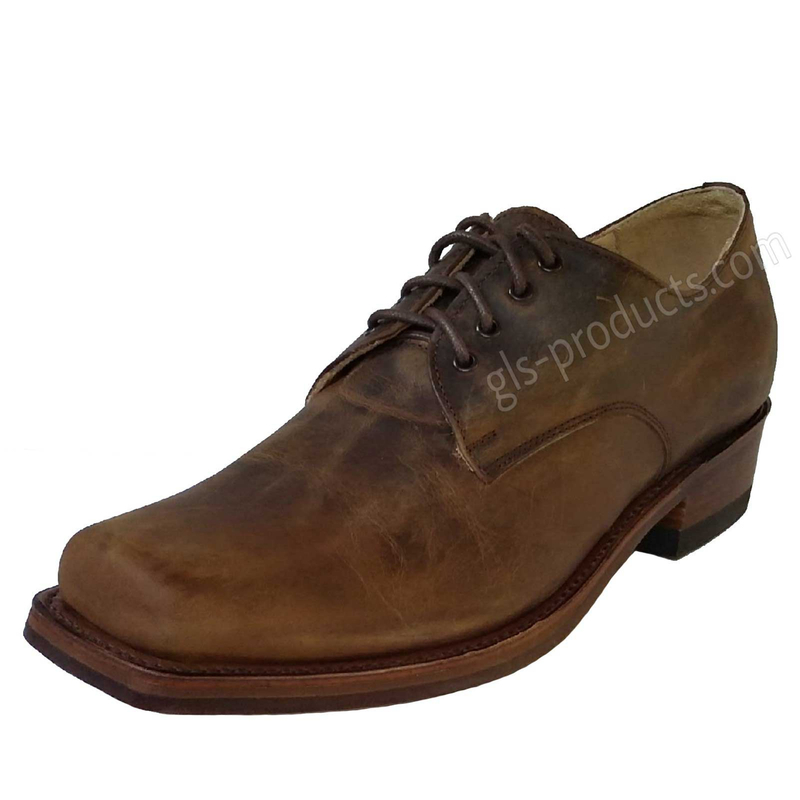 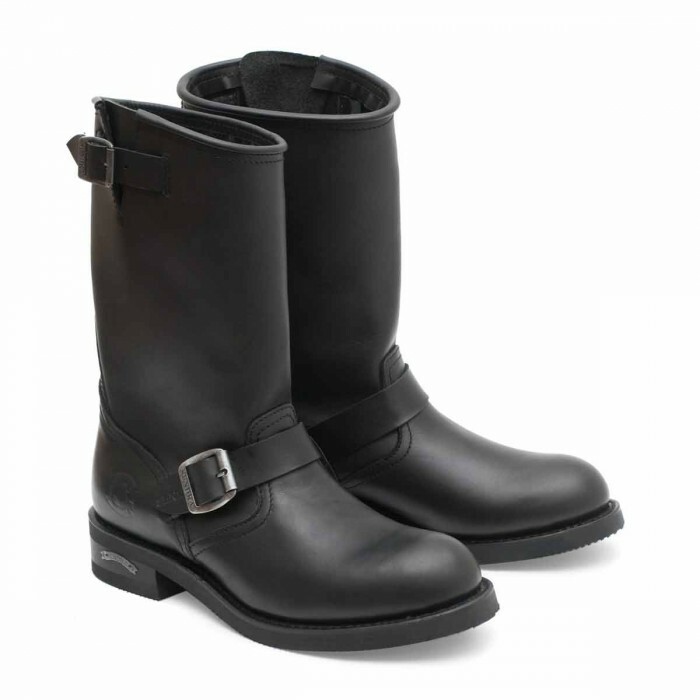 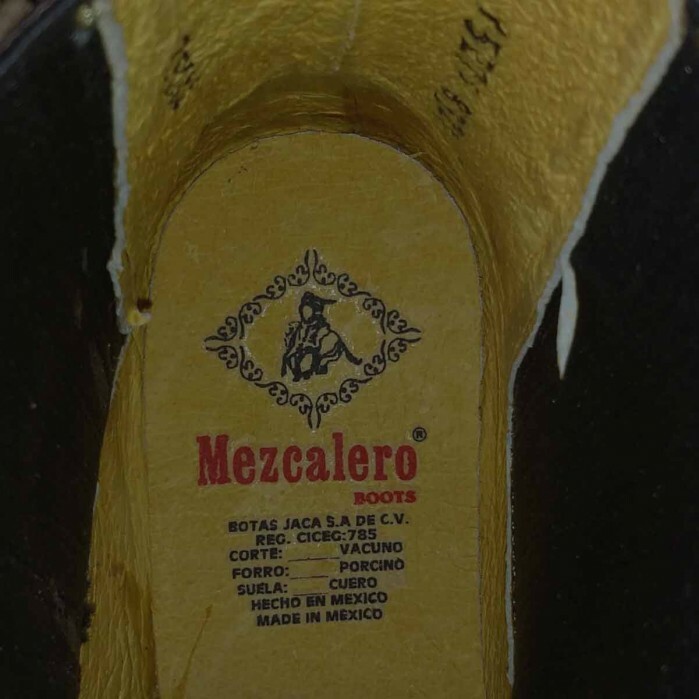 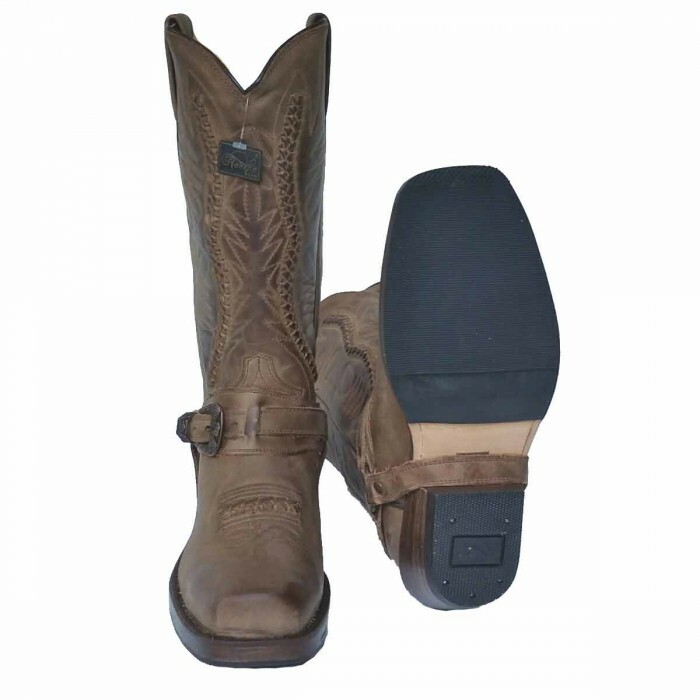 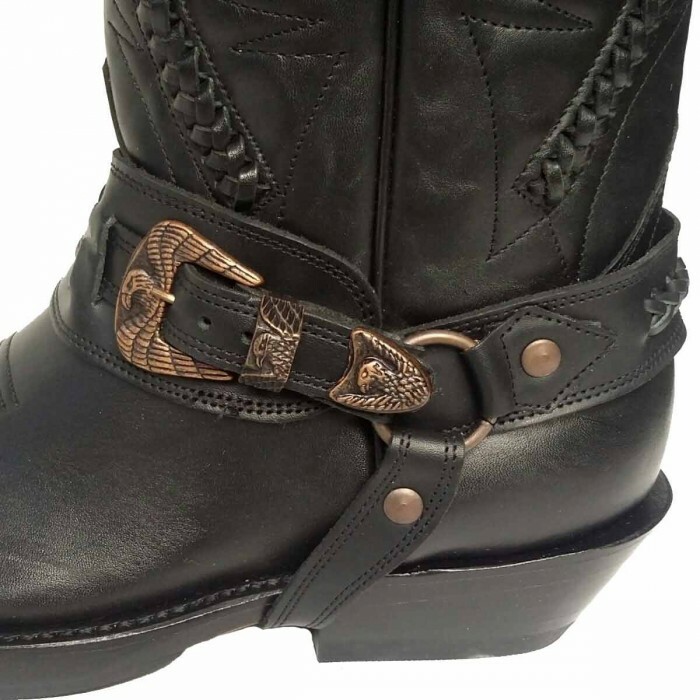 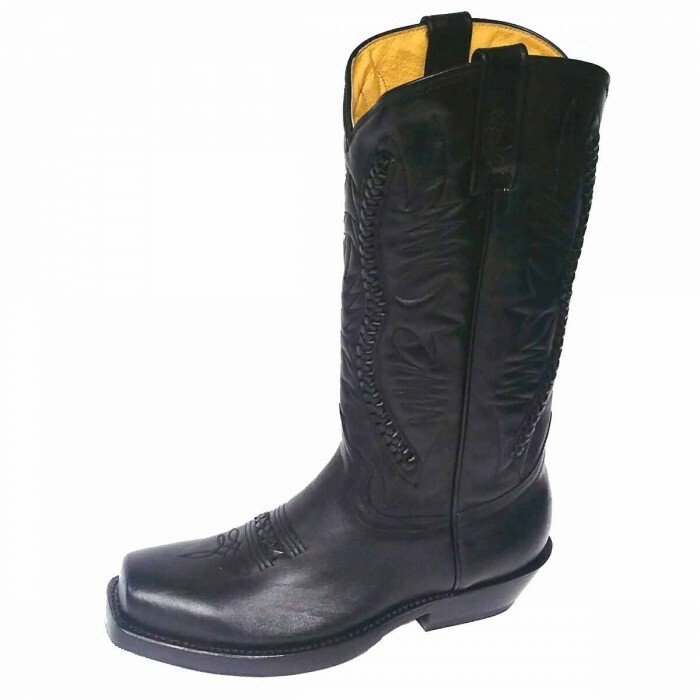 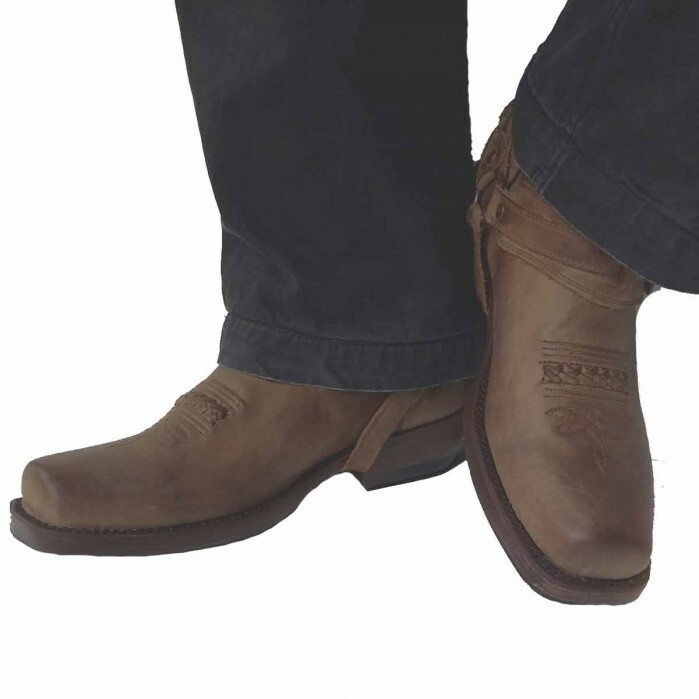 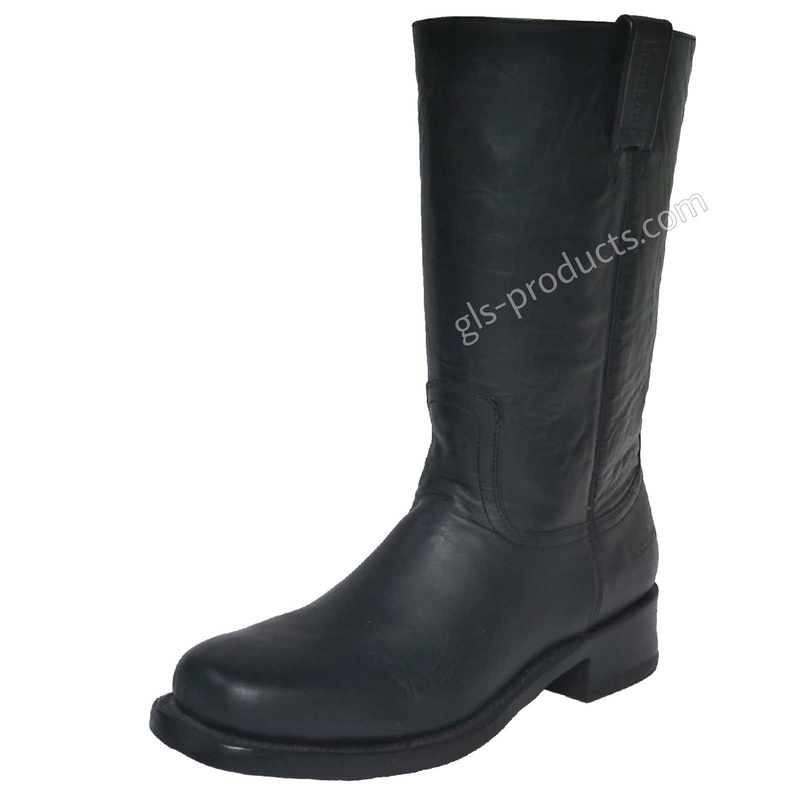 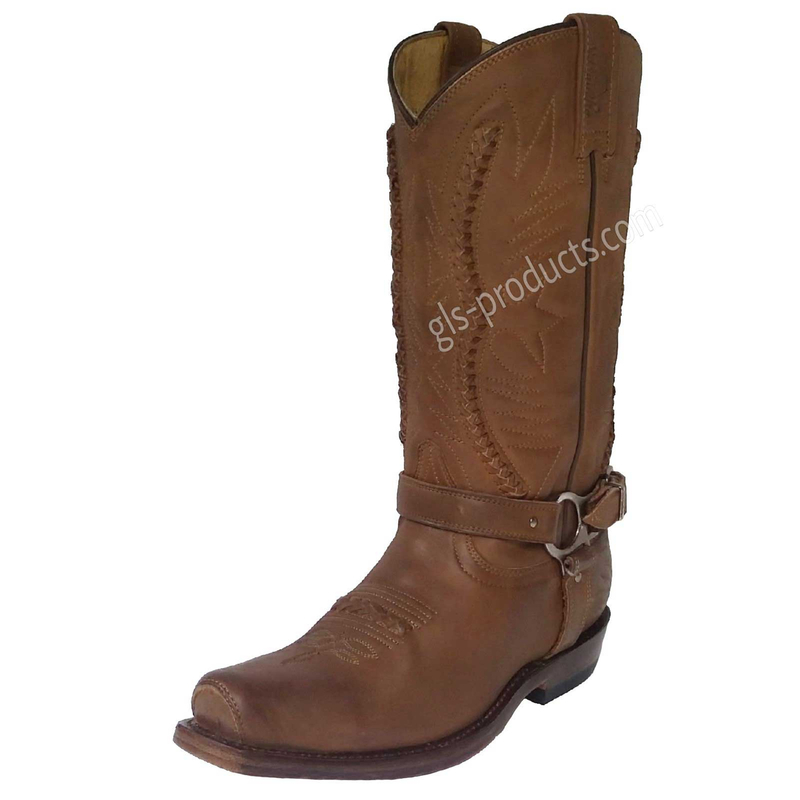 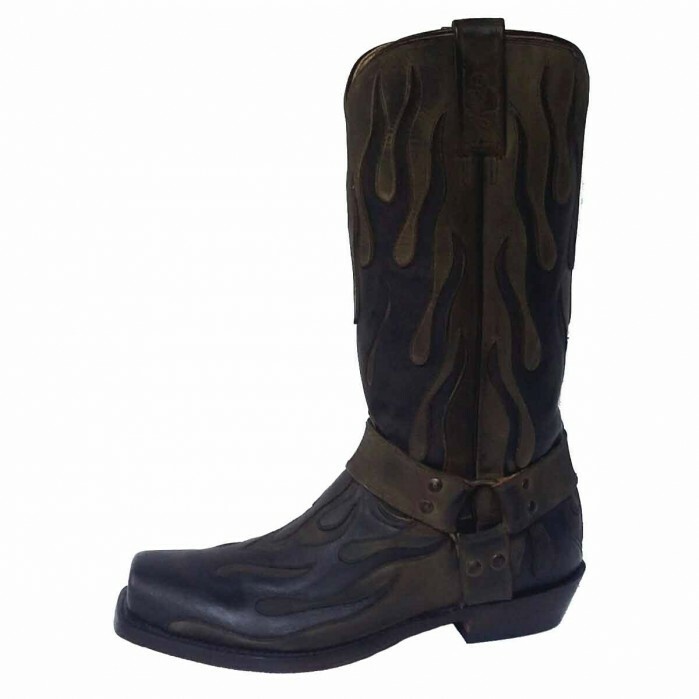 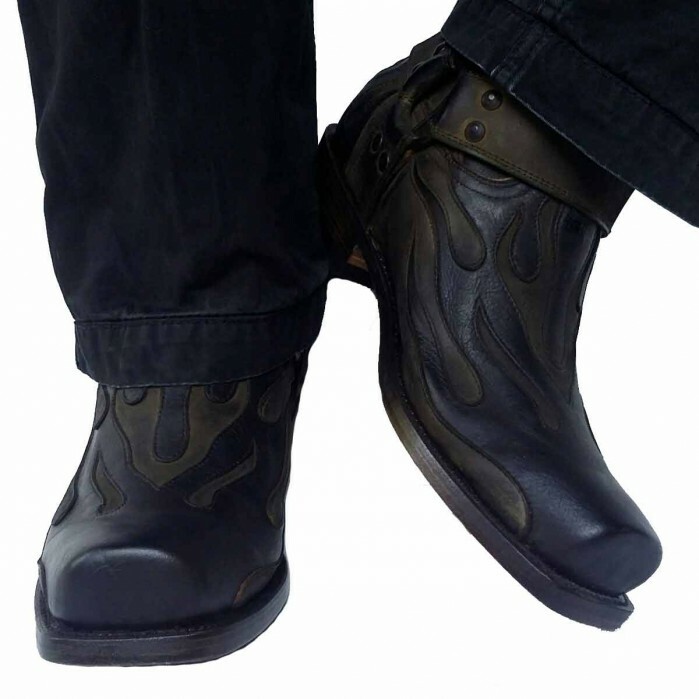 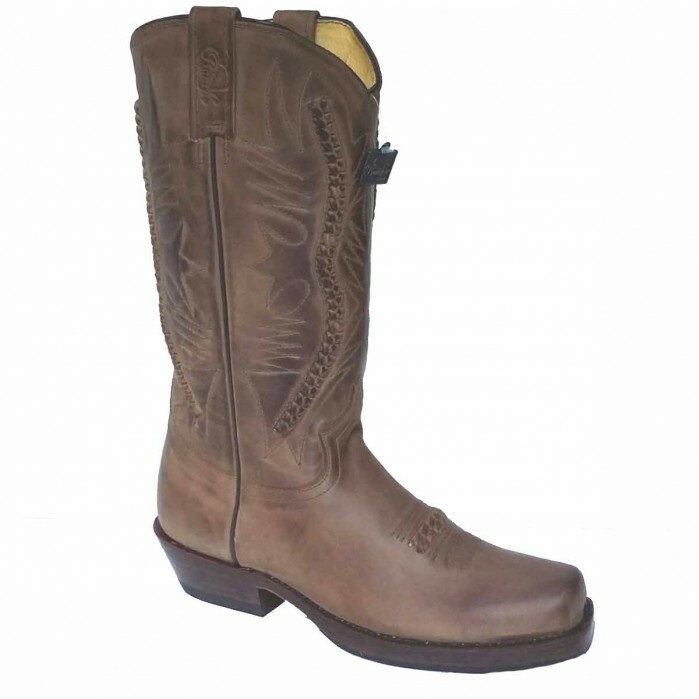 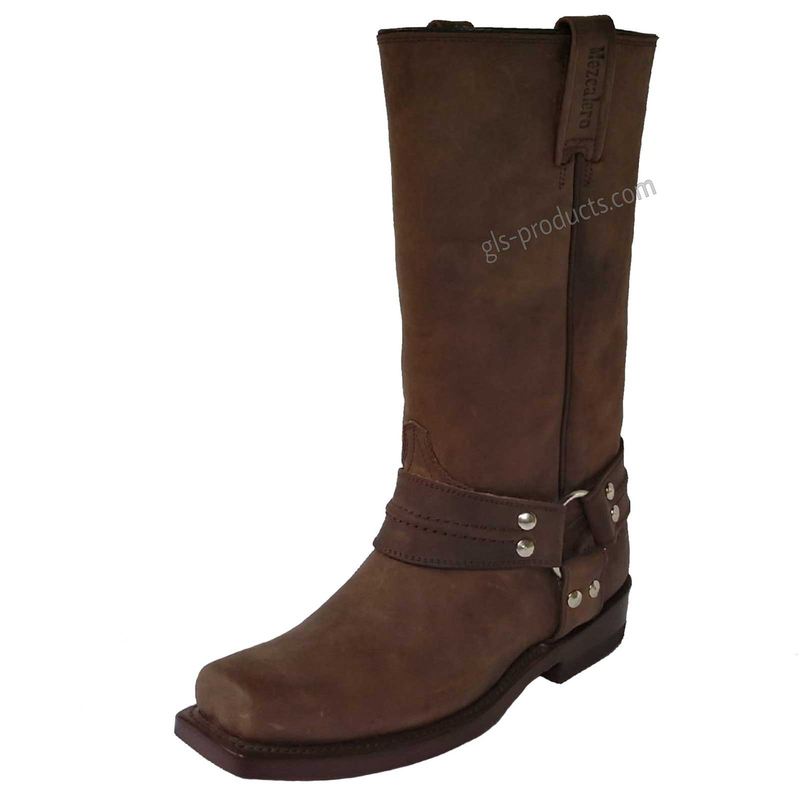 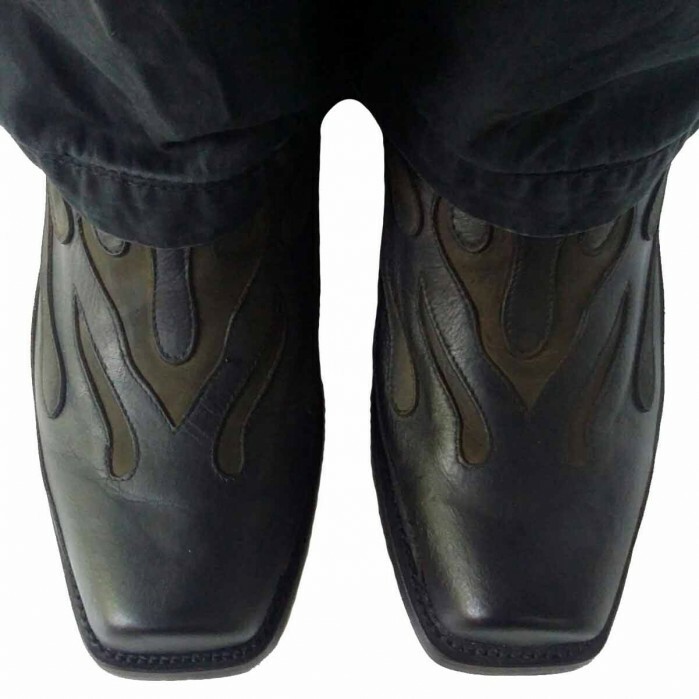 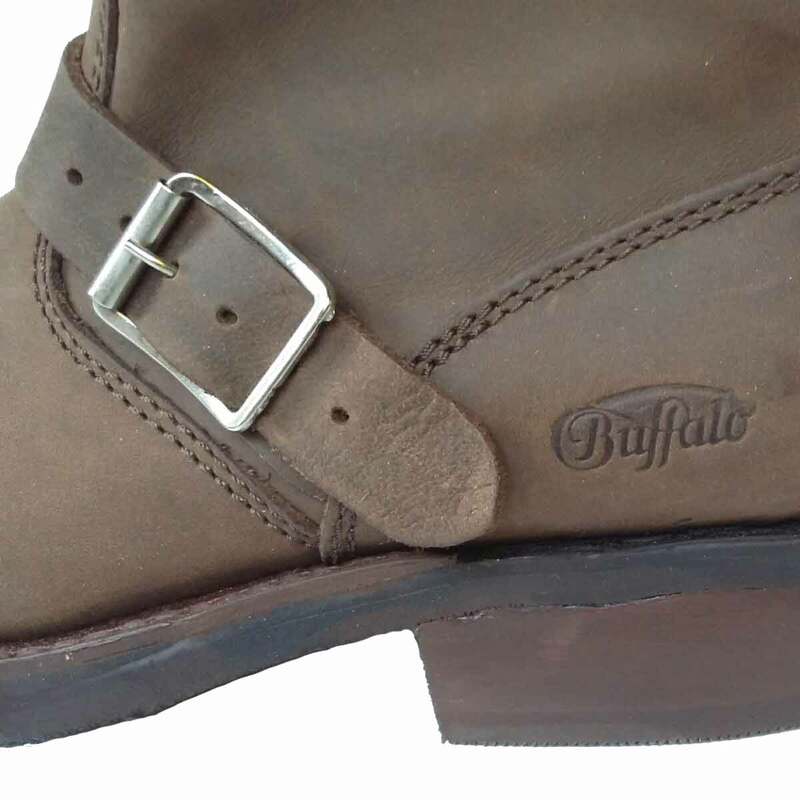 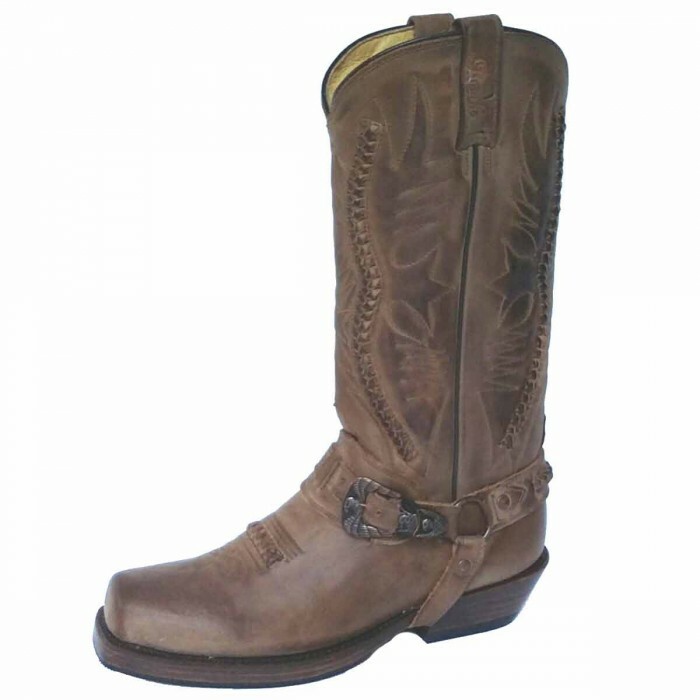 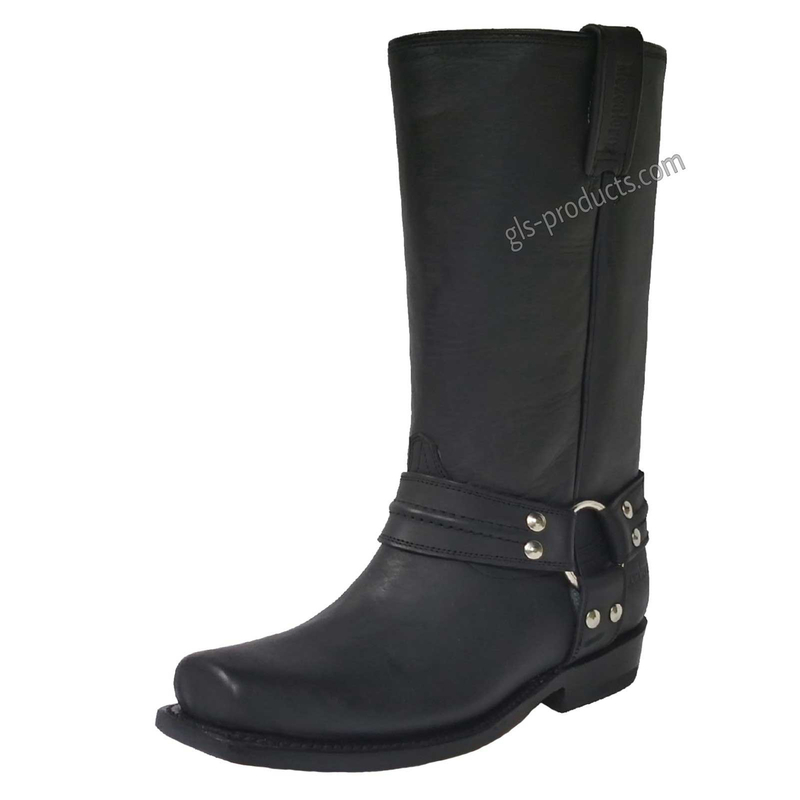 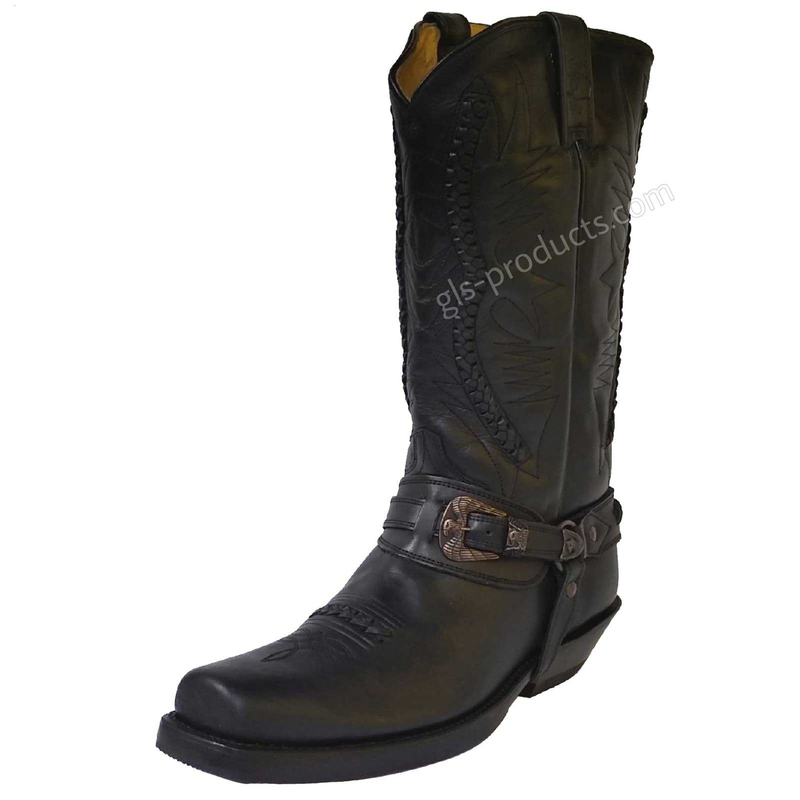 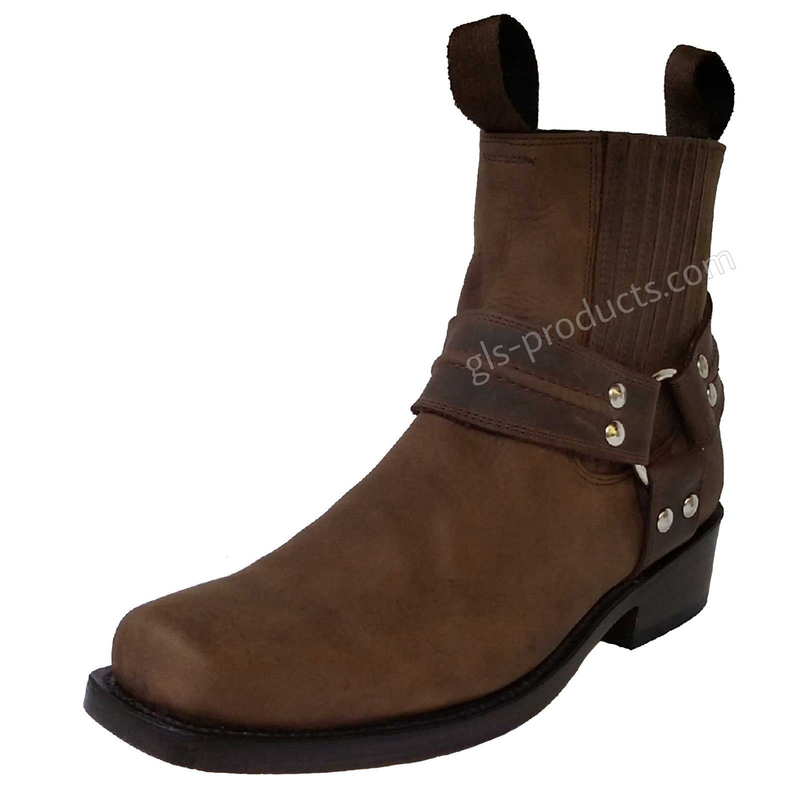 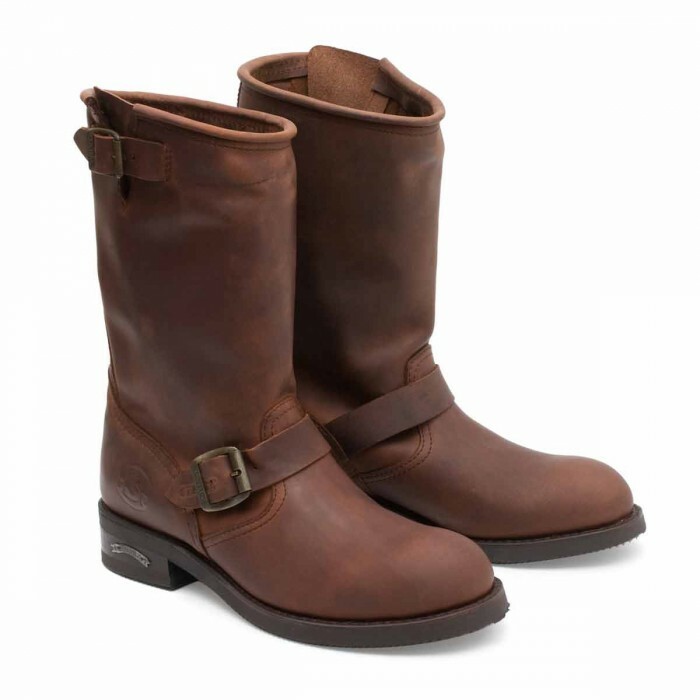 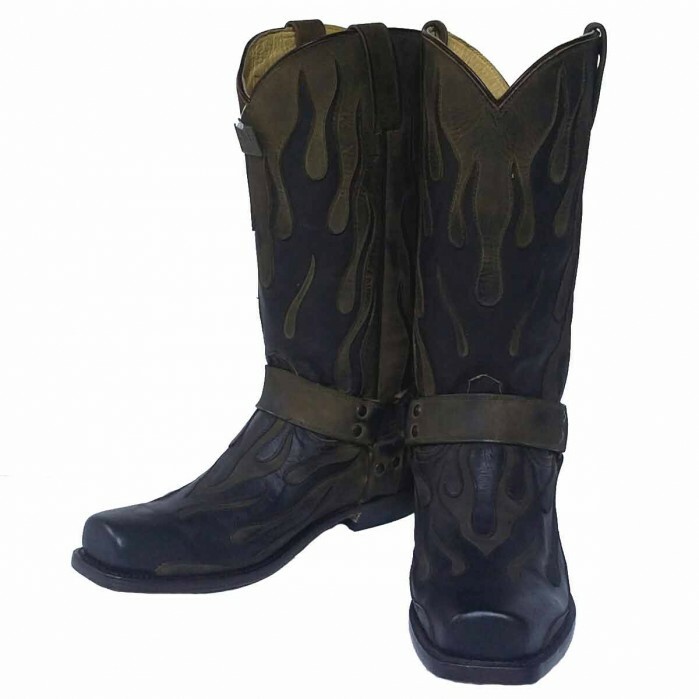 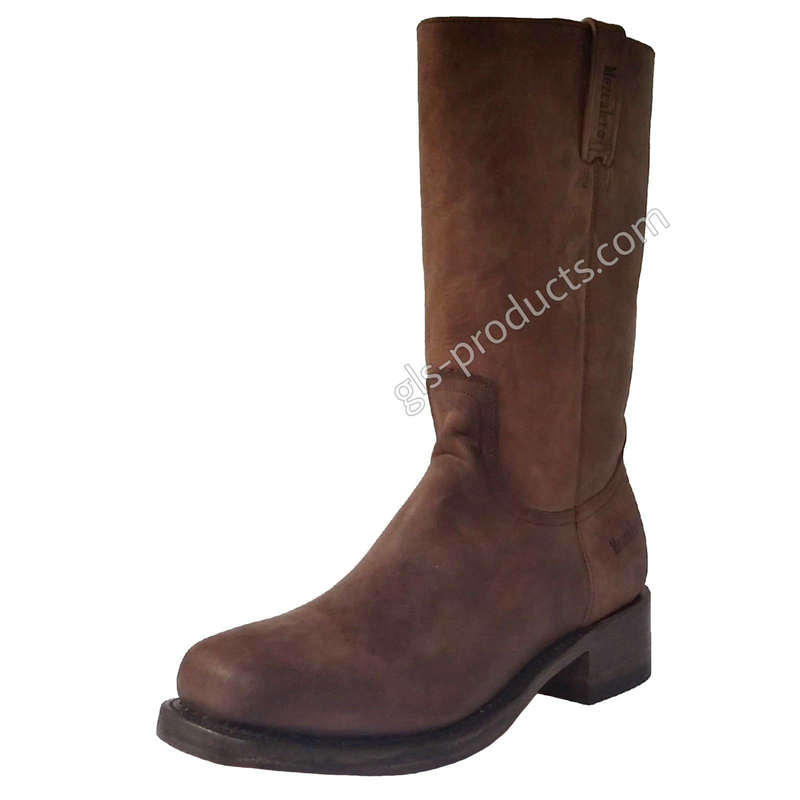 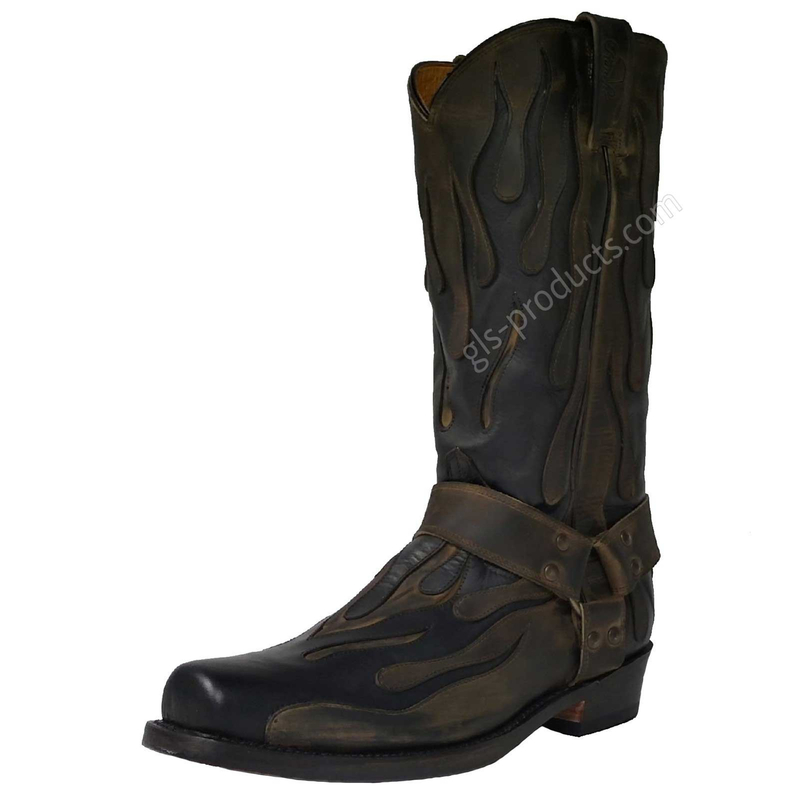 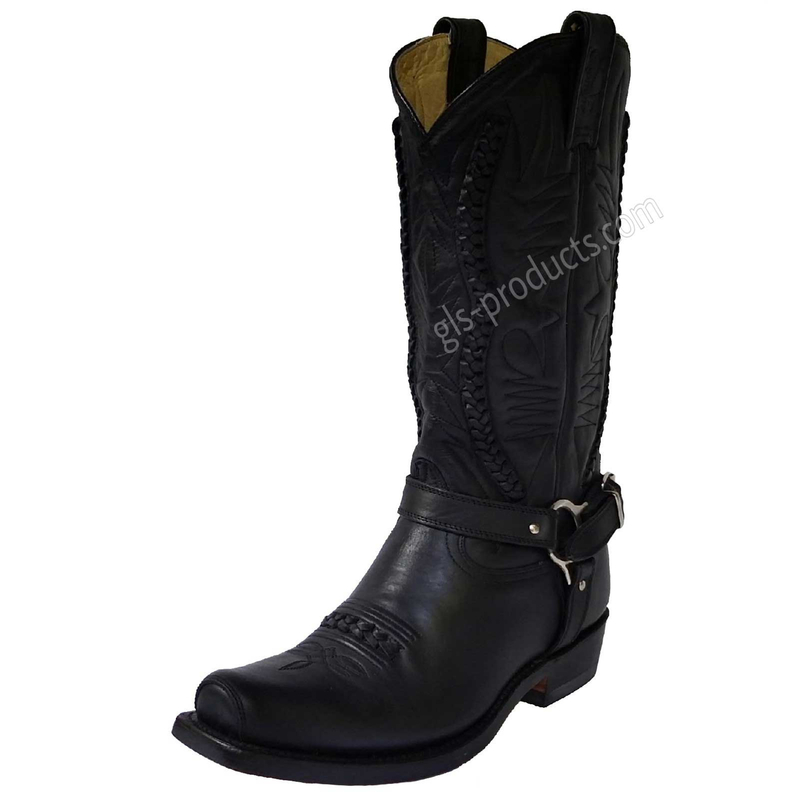 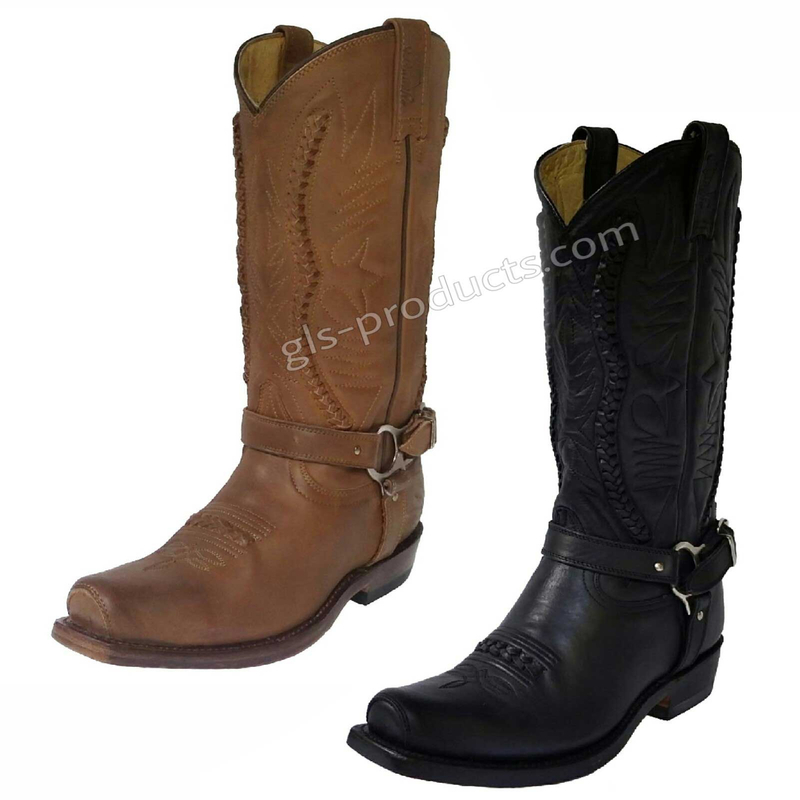 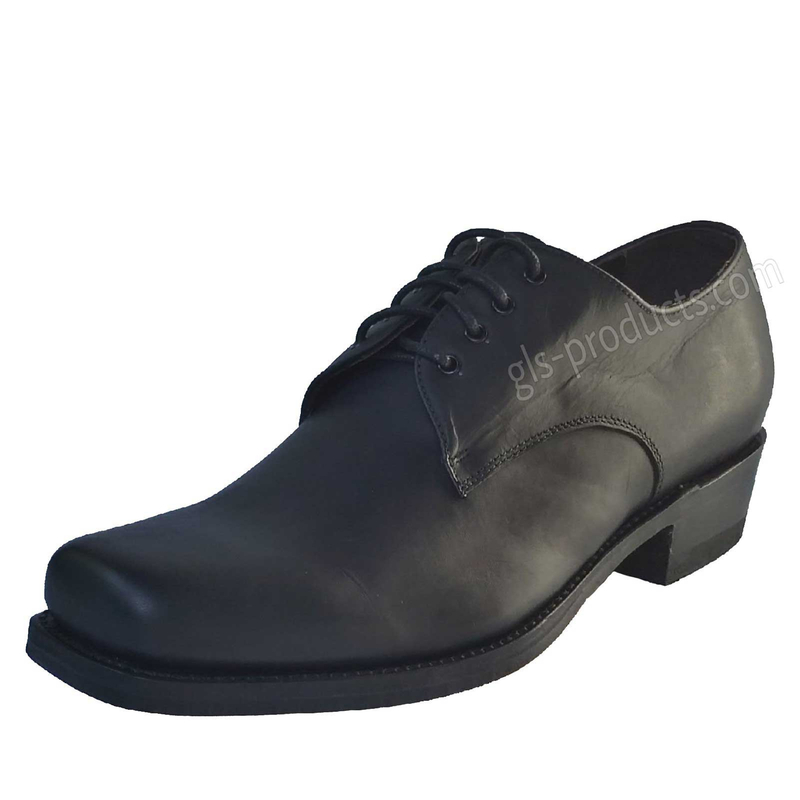 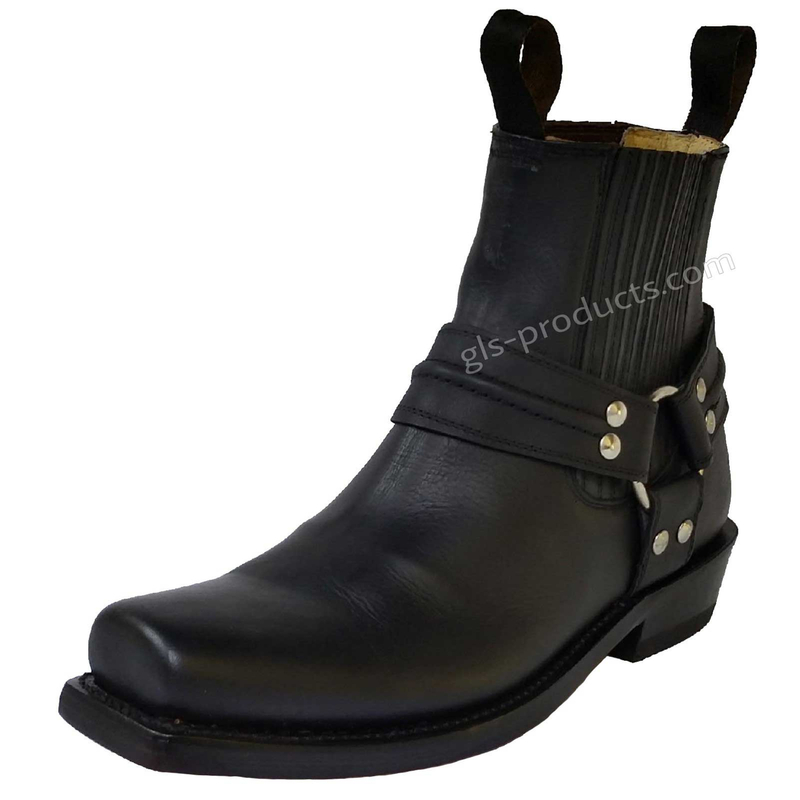 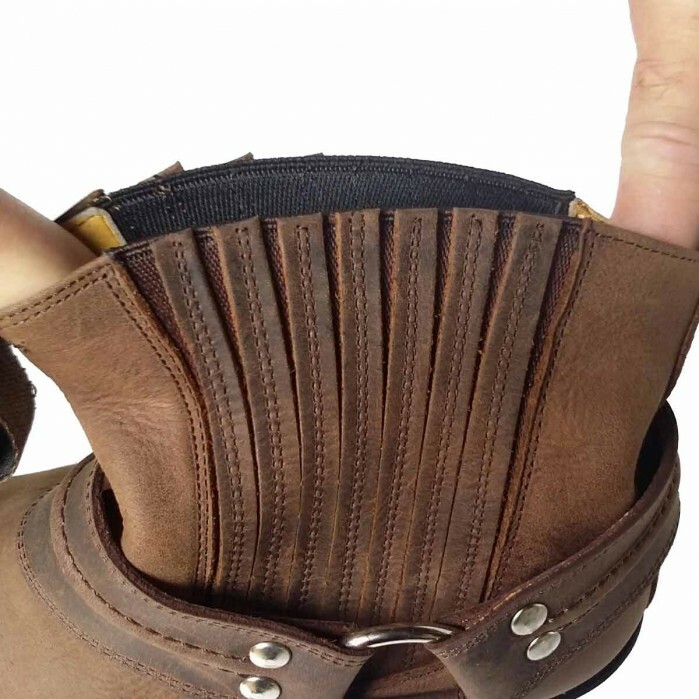 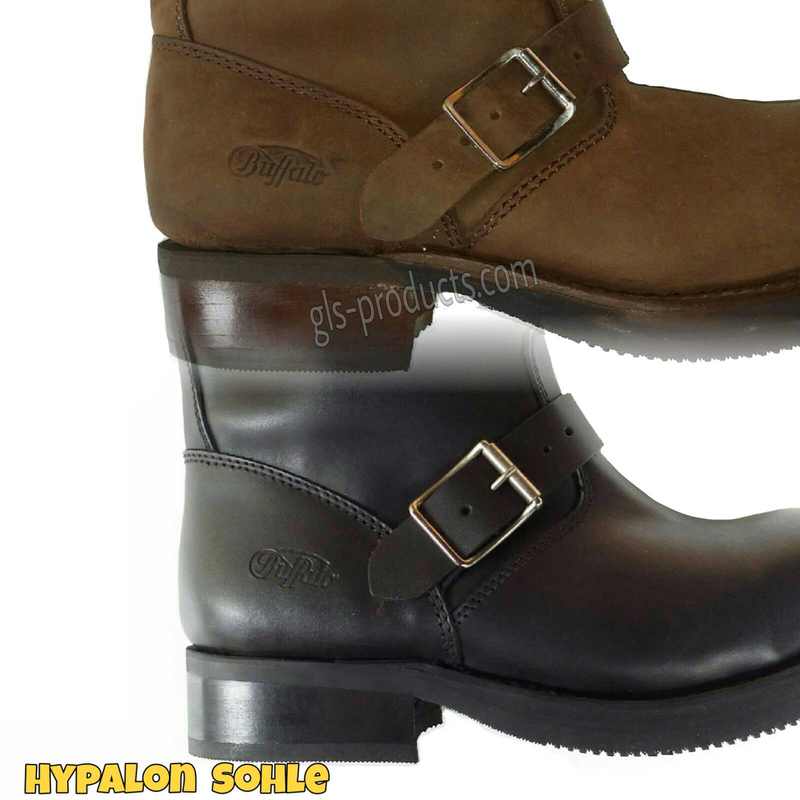 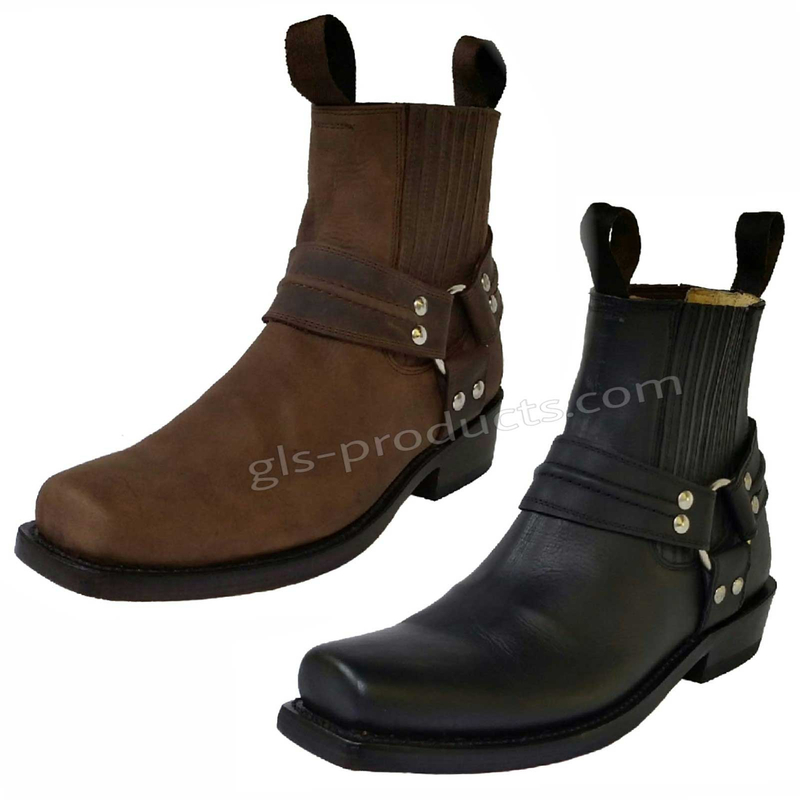 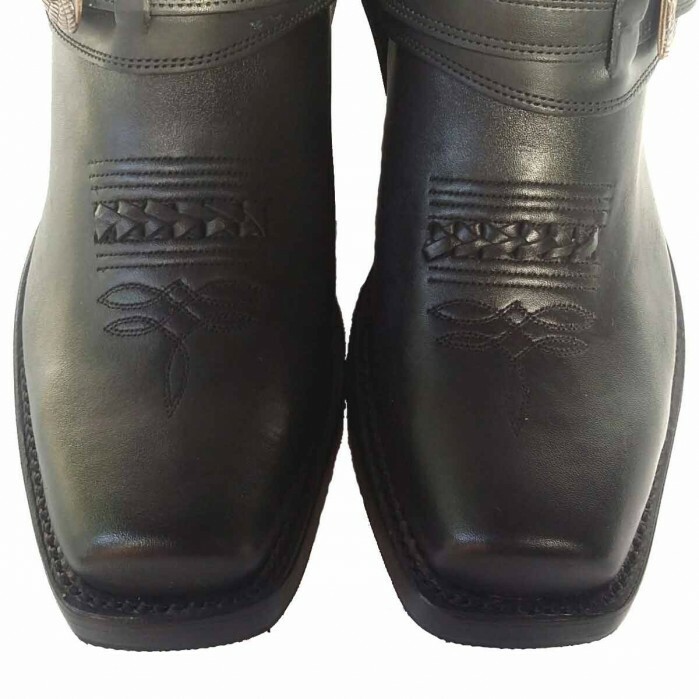 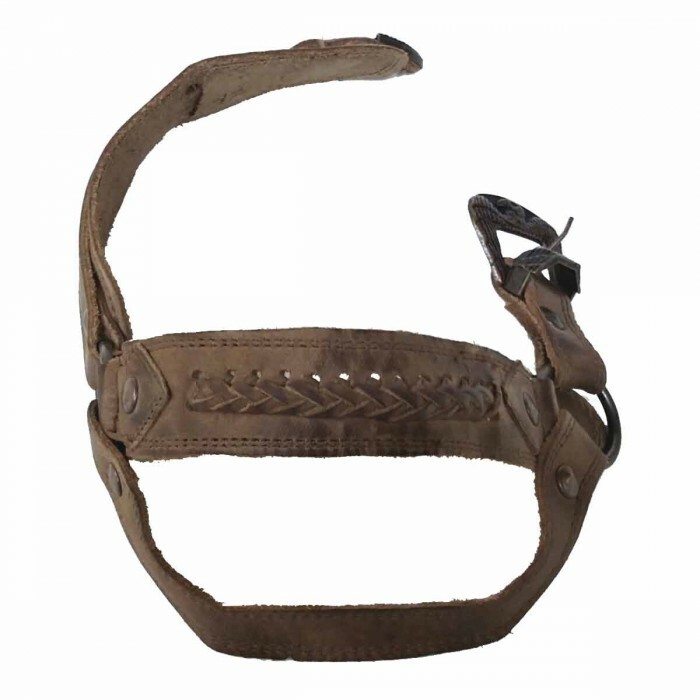 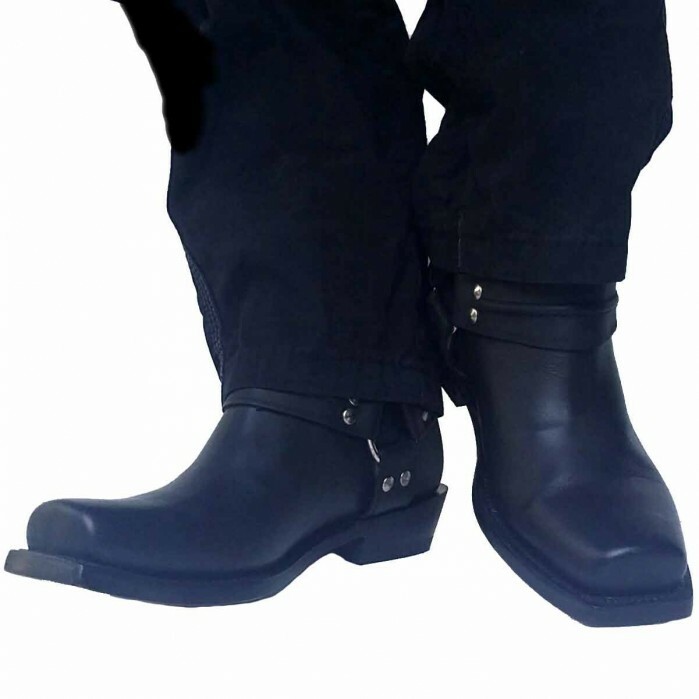 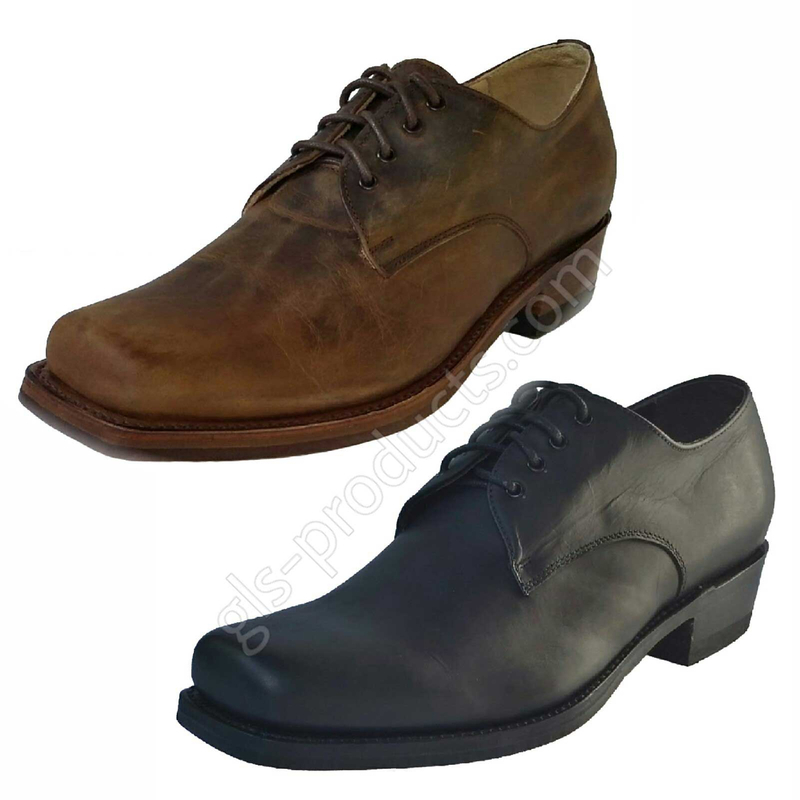 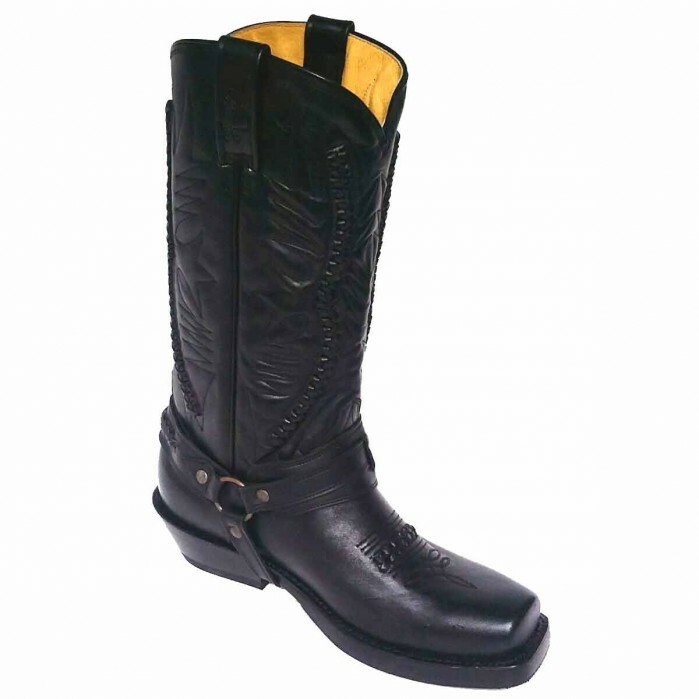 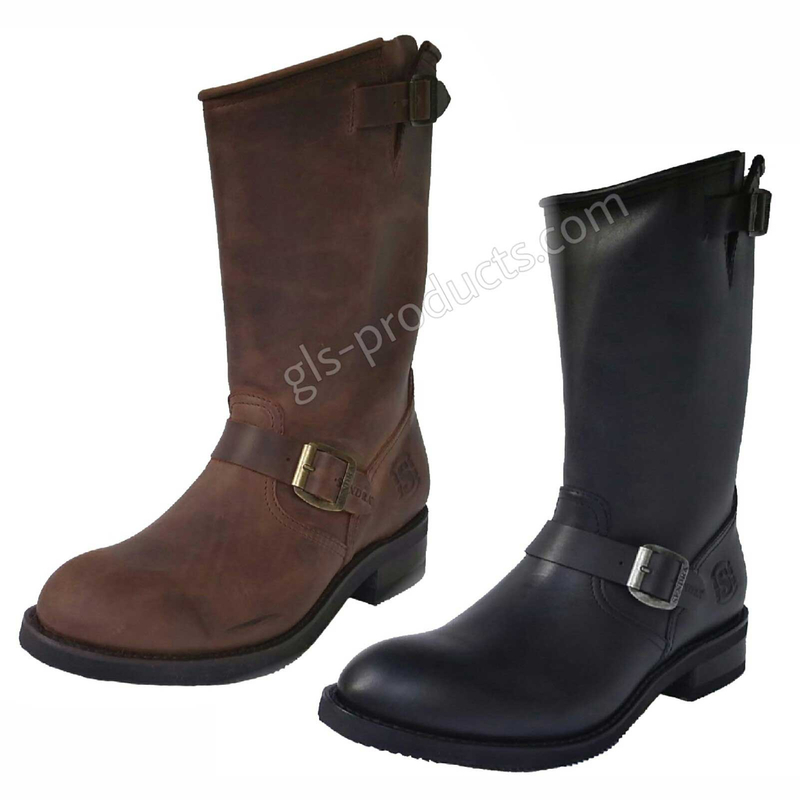 Biker boots tend to differ from cowboy style boots in terms of their shape (moulding), owing primarily to their purpose. 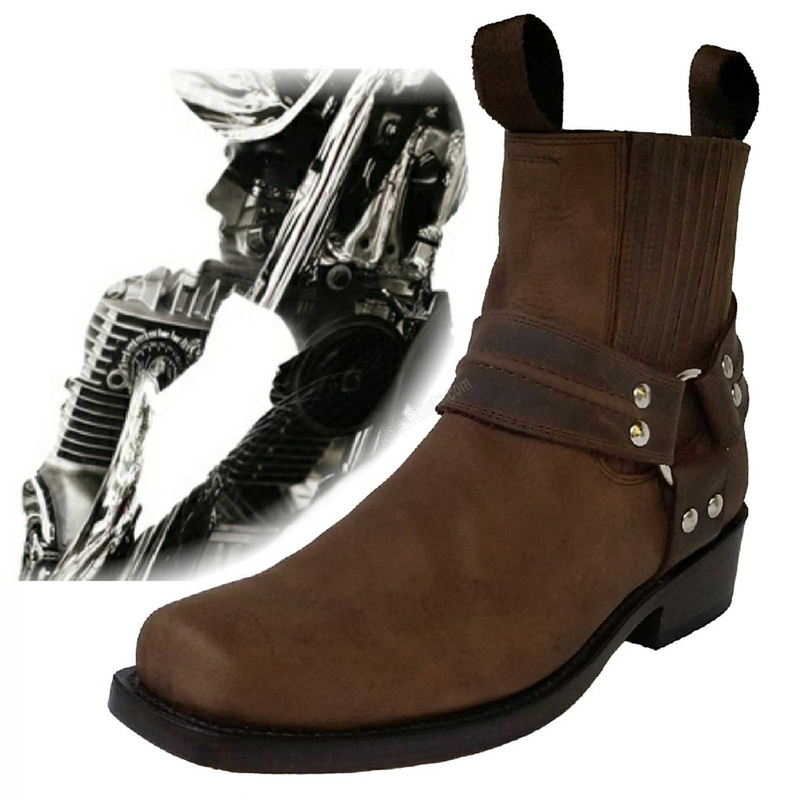 Classic biker boots are mainly used on motorcycles, whereas the pointy tips of cowboy boots could create problems for bikers. 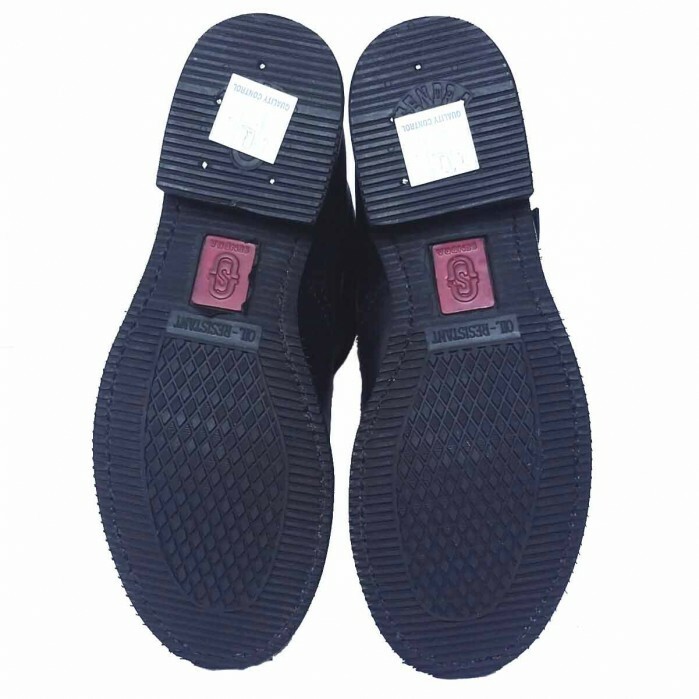 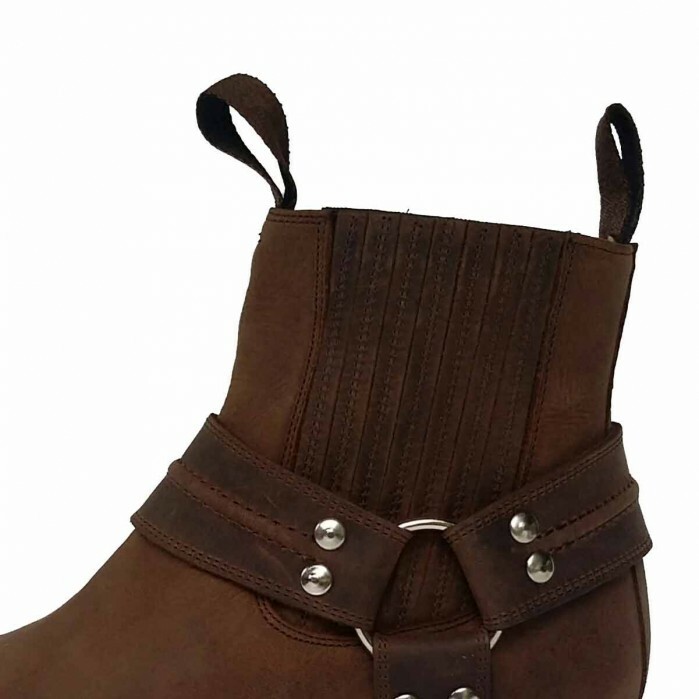 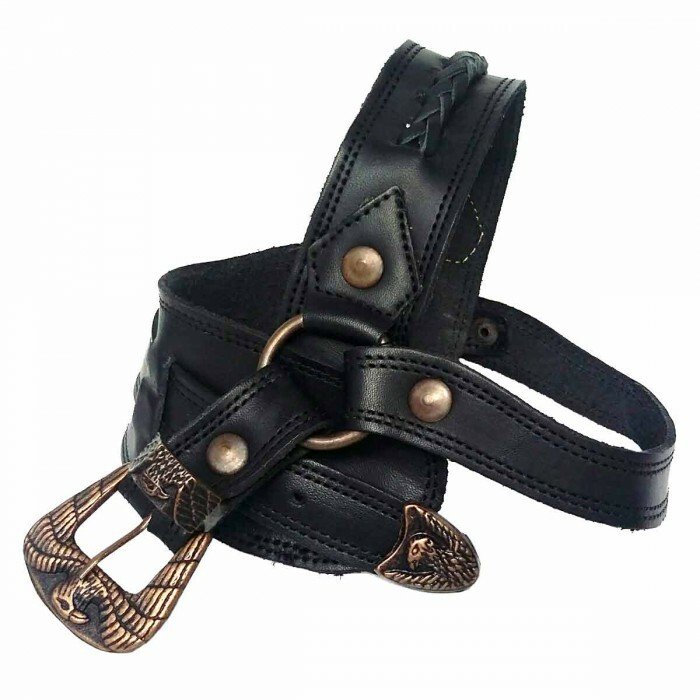 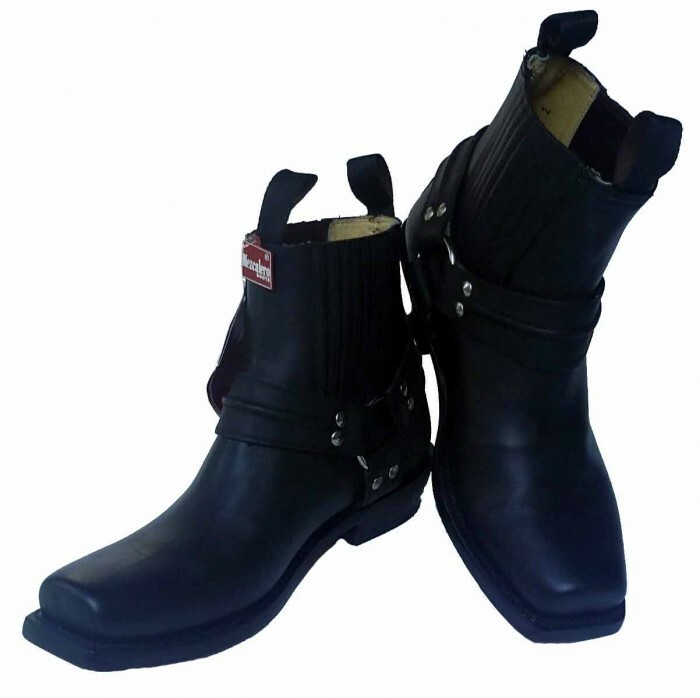 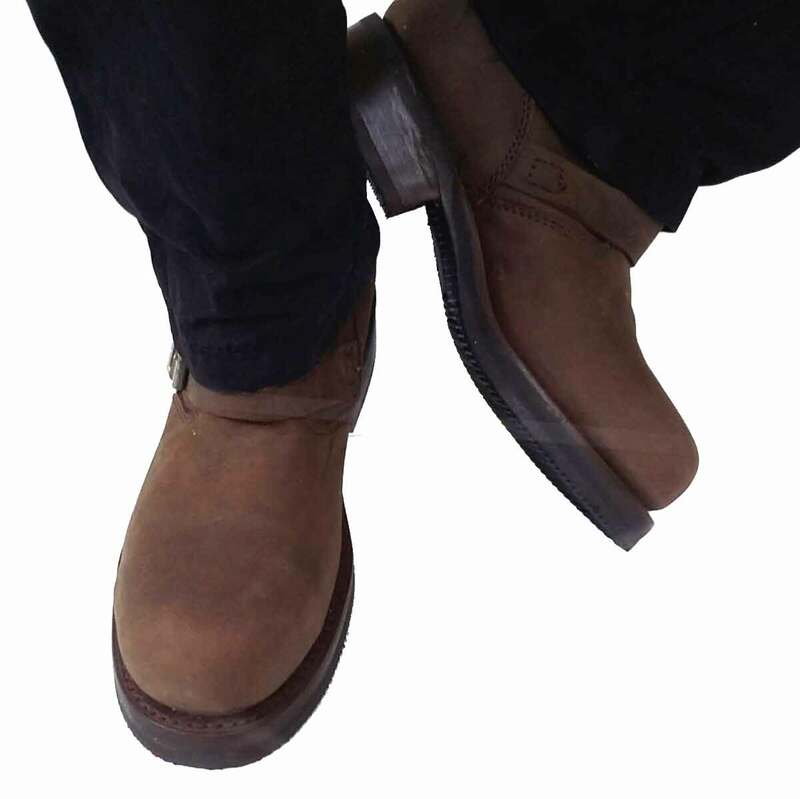 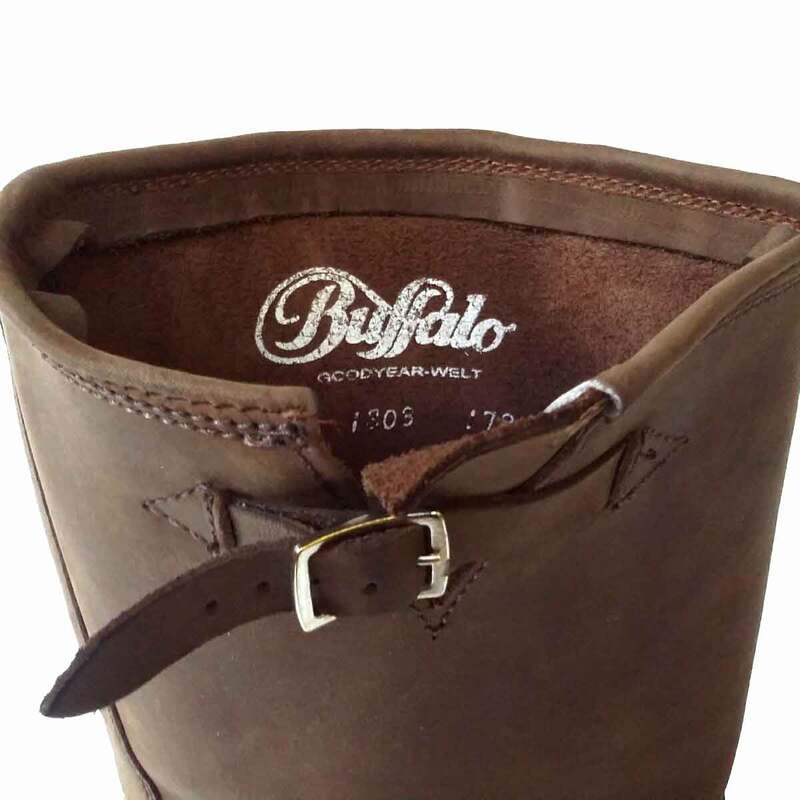 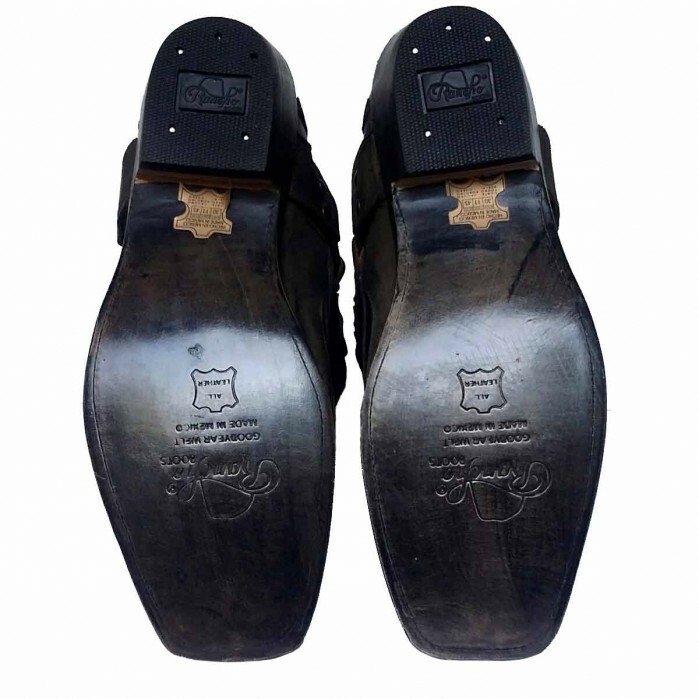 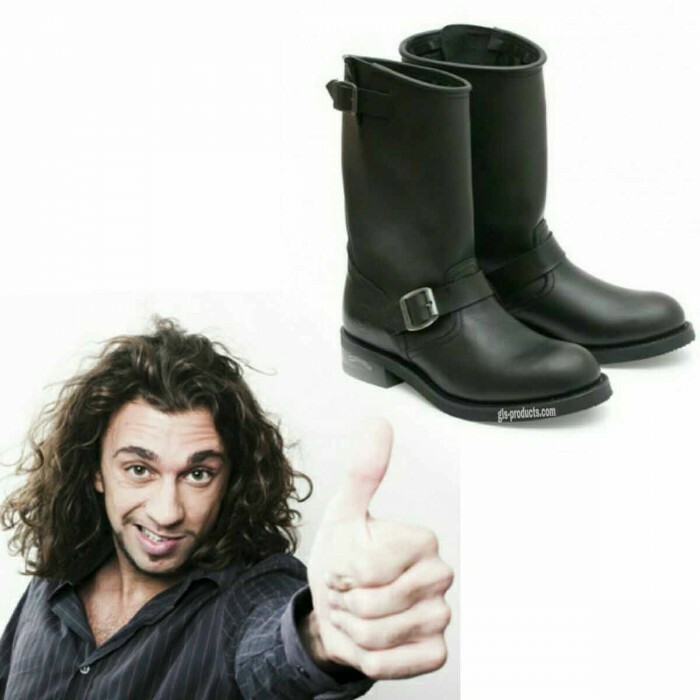 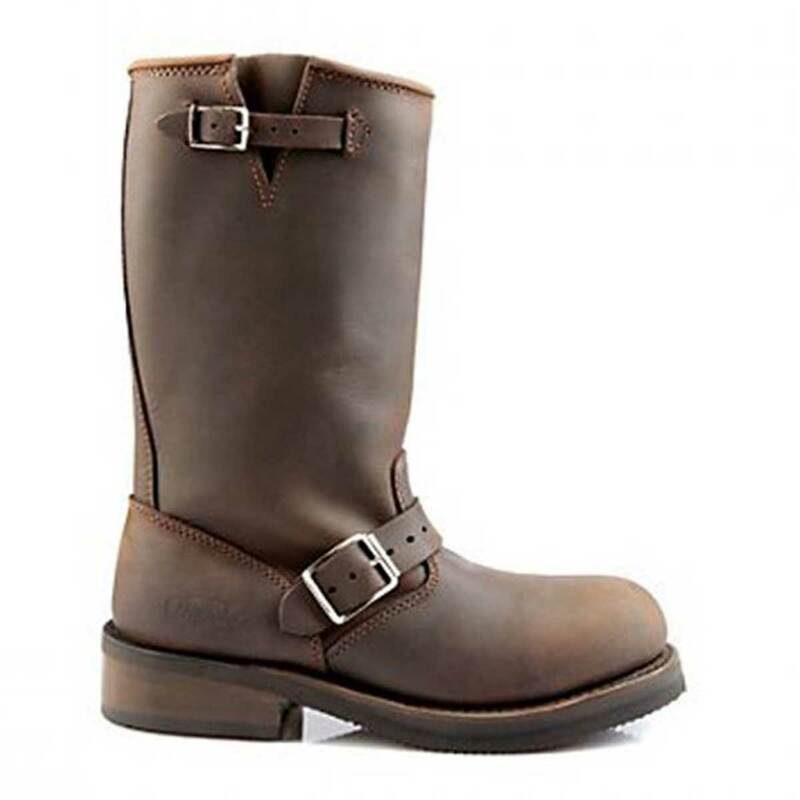 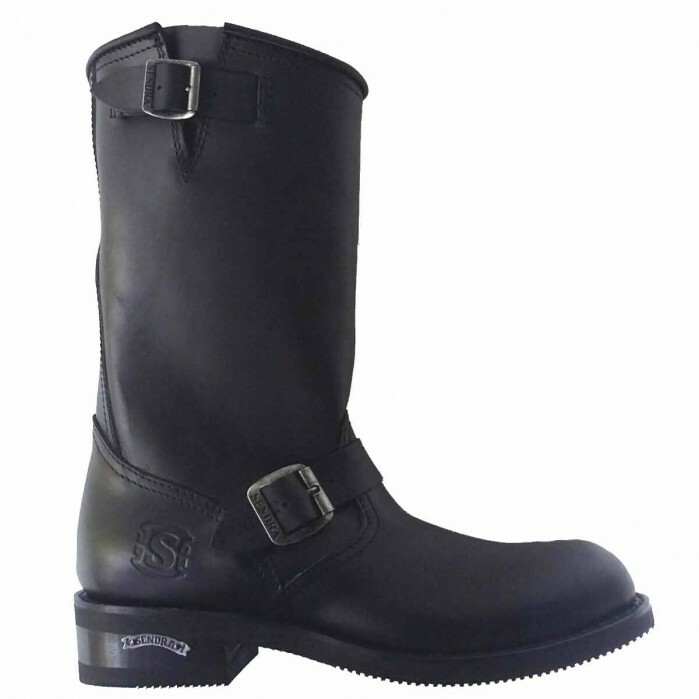 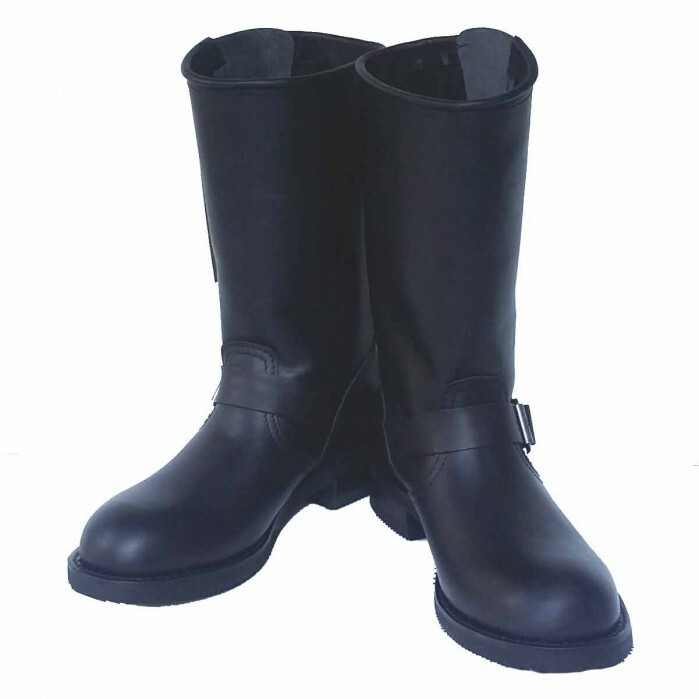 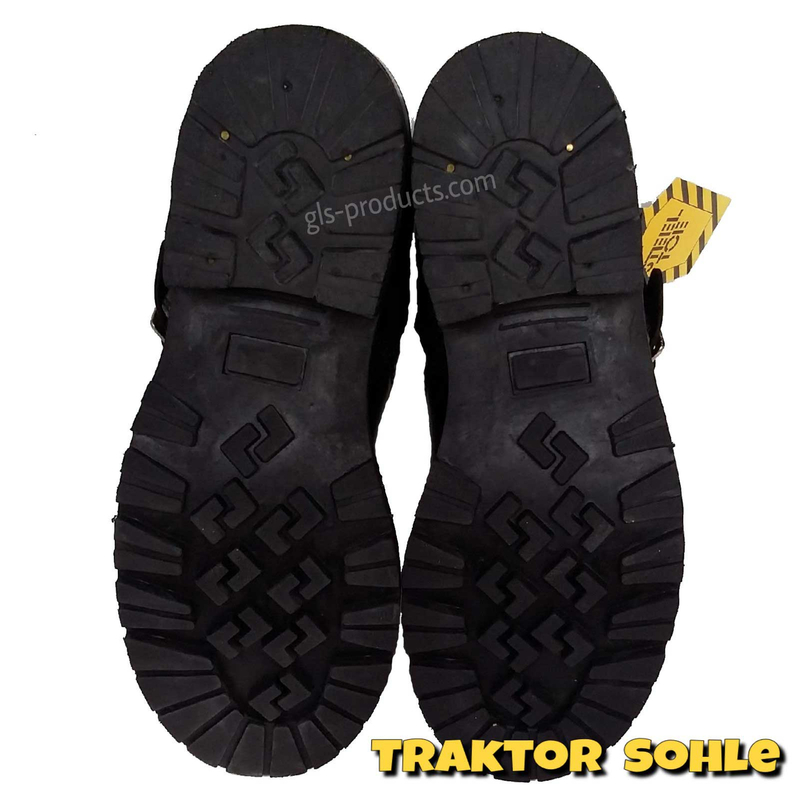 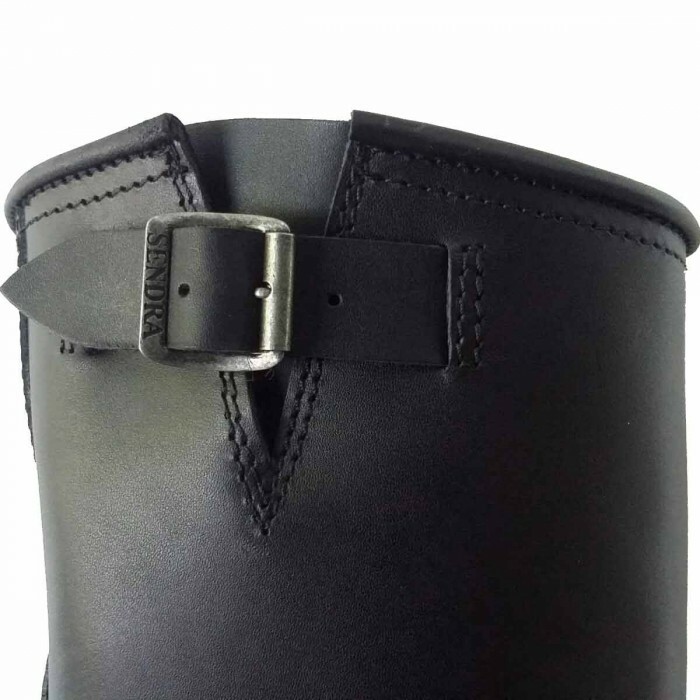 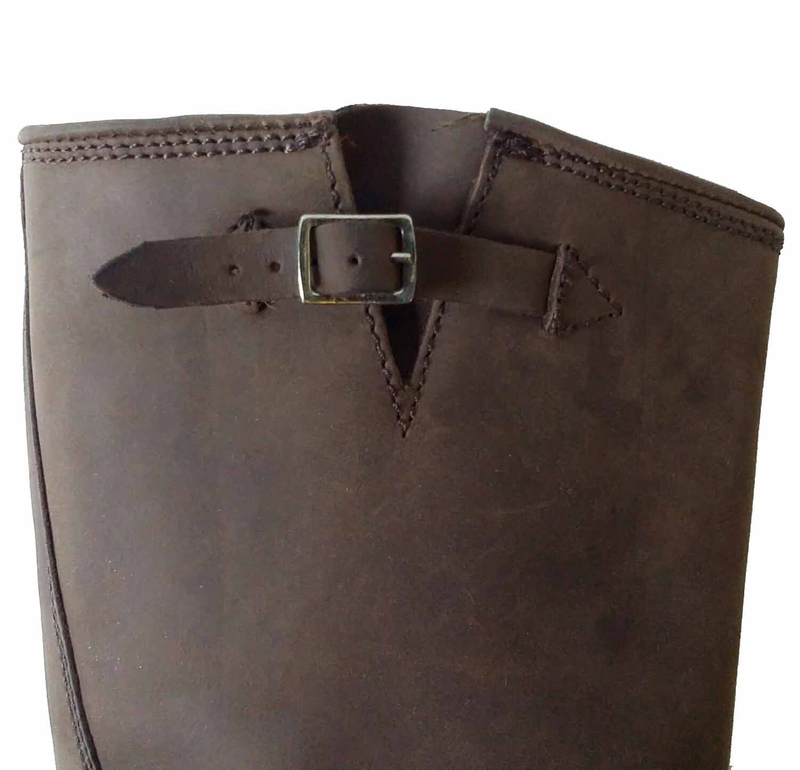 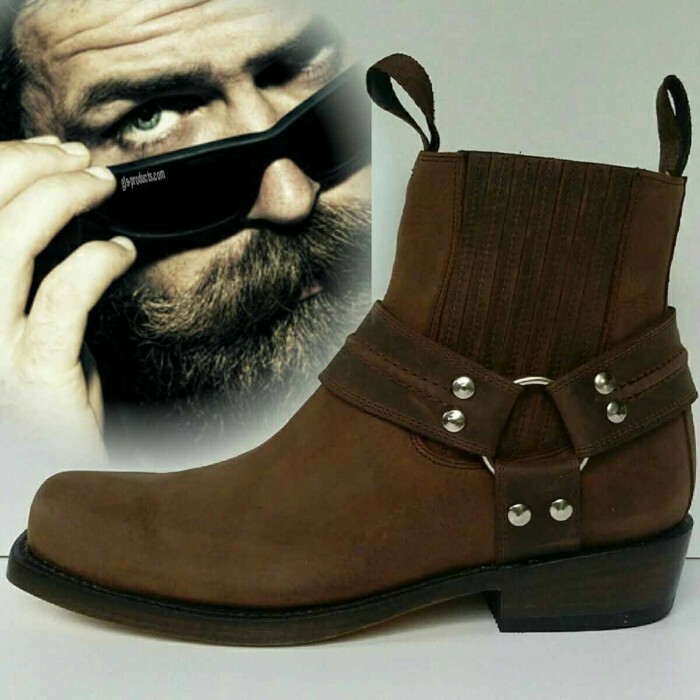 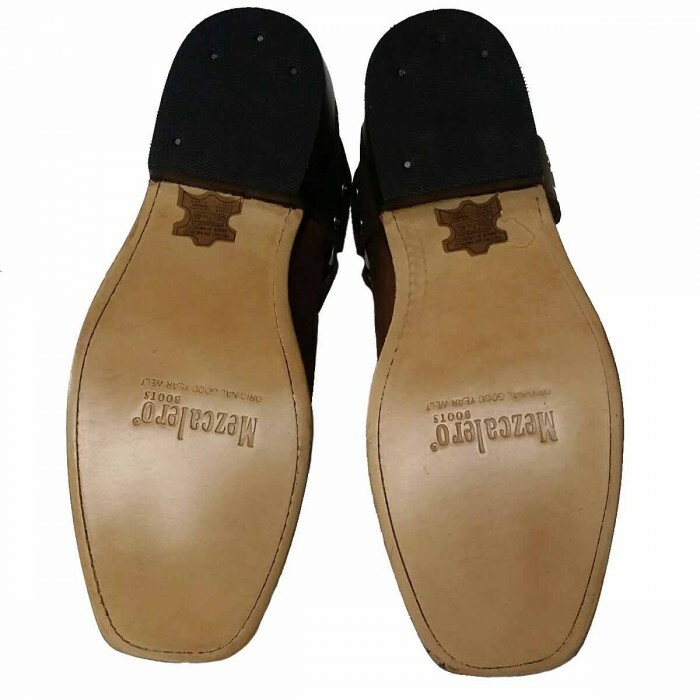 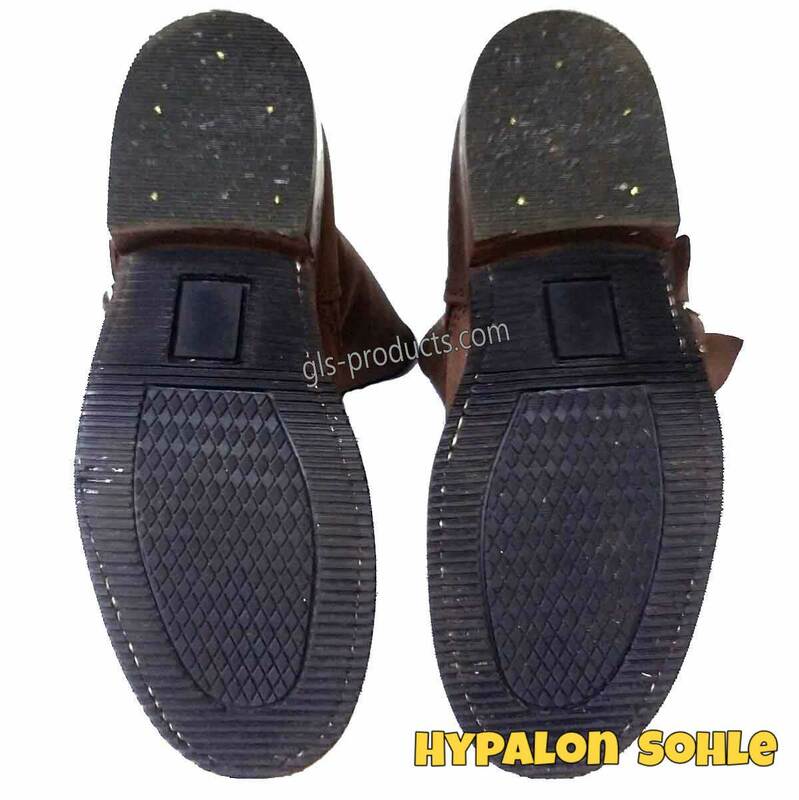 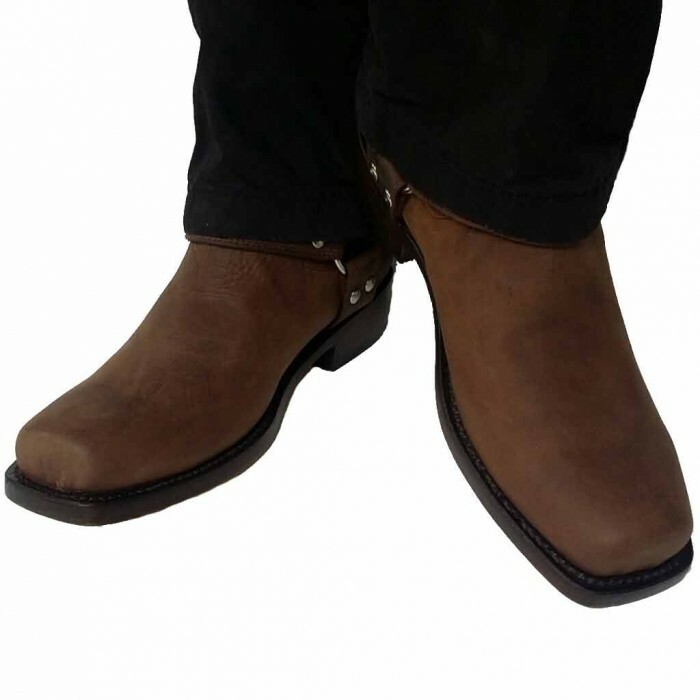 Our biker boots come from a variety of manufacturers and are available in a range of designs and qualities.